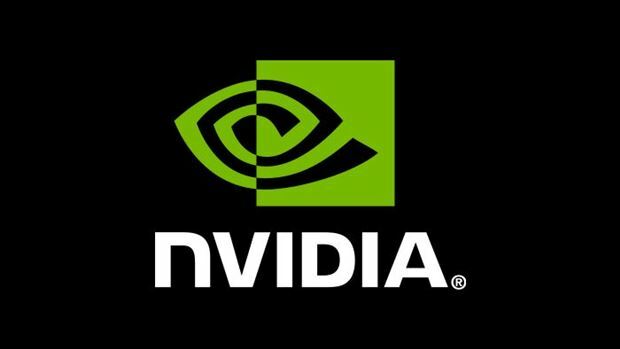 The CEO of NVIDIA has stated that the release of the next generation of GeForce cards are a long time away. It had been rumored earlier on that the next generation NVIDIA’s GeForce Graphics Cards would be releasing by August of this year. However, according to the latest information shared by NVIDIA’s CEO, this does not seem to the case at all. At Computex 2018, reporters asked the company’s CEO Jensen Huang about when we’ll be seeing the next generation of GeForce cards. Huang responded by stating that it will be a long time from now. Although he didn’t specify when exactly, it seems unlikely that the next generation of GeForce cards will be releasing this August, as we had previously expected. Initially, the company was going to have a talk about their next-generation mainstream GPUs at the Hot Chips 30 symposium in August. However, it has now been revealed that they will not be discussing this topic at the event. In light of all of this information, it seems like it will be quite a while before we hear more about the next generation of GeForce GPUs.